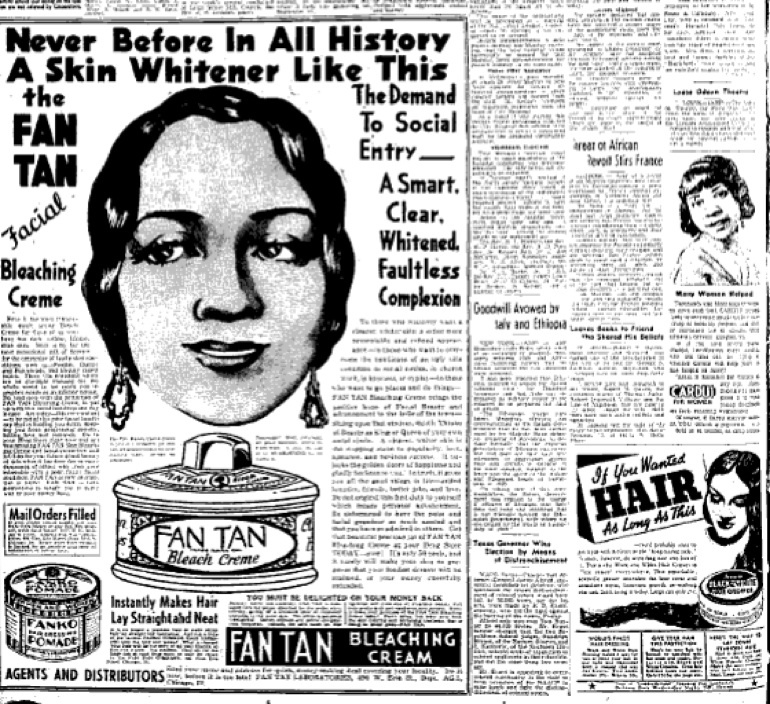 Beauty standards, when they intersect racism, are something more than shallow aesthetics. The black body, particularly in the European imagination, is othered, and dehumanized. Our skin, the texture of black hair, the shape of bodies and features has been made undesirable. 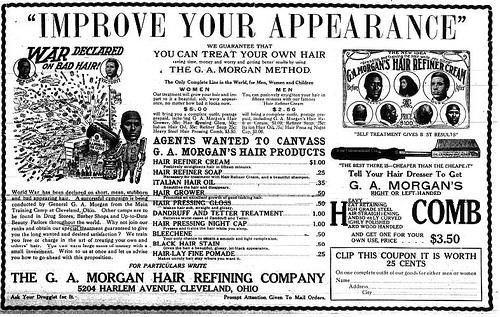 Blackface depends on exaggeration of African-descended features. Saartjie Baartman’s body was presented as a curiosity, and used as a discourse on the primitive strangeness when she was cast in the role as the Hottentot Venus. There’s a whole slew of products currently that offer to ‘tame’ natural hair and ‘correct’ skin pigments. ‘Lyes’ is a surrealistic, somewhat humorous take on this issue. The protagonist finds herself face to face with the purveyors of the ‘lie’ that that her body is defective. It’s humorous, but there is definitely a sinister undertone.